It’s hard to believe that Sunrise Marketing is now entering our 22nd year in business. Back in 1994 we started by creating newsletters for garden centers which worked well, but back then they were printed in two colors (black and green). 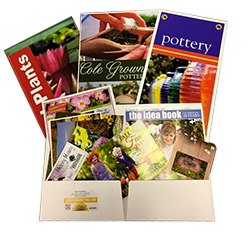 Around 1996 we got a call from Robert Hendrickson asking us if we could offer postcards to the Garden Center Group and our business left black and green behind. These mailers were extraordinarily successful back then and for retailers that are still using them 20 years later they still work – but for different reasons. Anyone remember ‘junk mail’? Well as postal rates increased and e-mail marketing emerged the amount of junk mail decreased. 19.1 is the average number of mail pieces a household receives per week (down from 24.7 in 2008). With the number of overall mail pieces households receive down, there is more opportunity for your piece to stand out among the clutter. The key is targeting and personalization, which will make your mail efforts both more affordable and more effective. So as Spring 2016 approaches we’ve noticed a couple of other important factors influencing marketing. 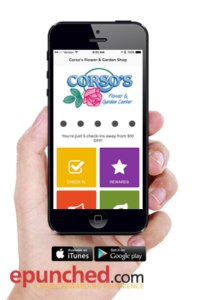 Just about all forms of digital marketing (which is why we favor mobile apps over social media, websites and email) are now filtered. Whether it’s a message on your Facebook, an e-mail newsletter (Google filters now deliver directly to ‘promotions’), or even a tweet the message is finding it a difficult proposition to hit the mark. That’s why we’re seeing a major bounce back in direct mail. With the launch of the USPS Every Door Direct Mail (EDDM) program postal rates for saturation mailers have been reduced to as low as 16¢ per piece. The EDDM program let’s you select addresses right down to the carrier route level (remember Robert’s carrier route maps?). If you visit the website (www.usps.com/eddmtool) you can enter either an address for a radius search, or a zip code to target a specific area. The new website also allows you to filter information through demographics such as residential, business, age, income, and household size. This makes it a valuable tool in assessing your local market. With postage rates as low as 16¢ that means your marketing dollars go further. We’re able to help you get those rates by preparing your mail and then drop shipping to each individual post office. It also means your mail will get there faster than traditional bulk mailings. While it’s largely perceived that older generations respond to direct mail the best, the numbers tell a little bit of a different story. Most notable is the big jump in response to mail pieces by 18-21 olds (rising from 4.1% in 2012 to 12.4% in 2013). Individuals are far more likely to respond to direct mail if it comes from a company where they were previously a customer. Mail is a great way to win back customers. 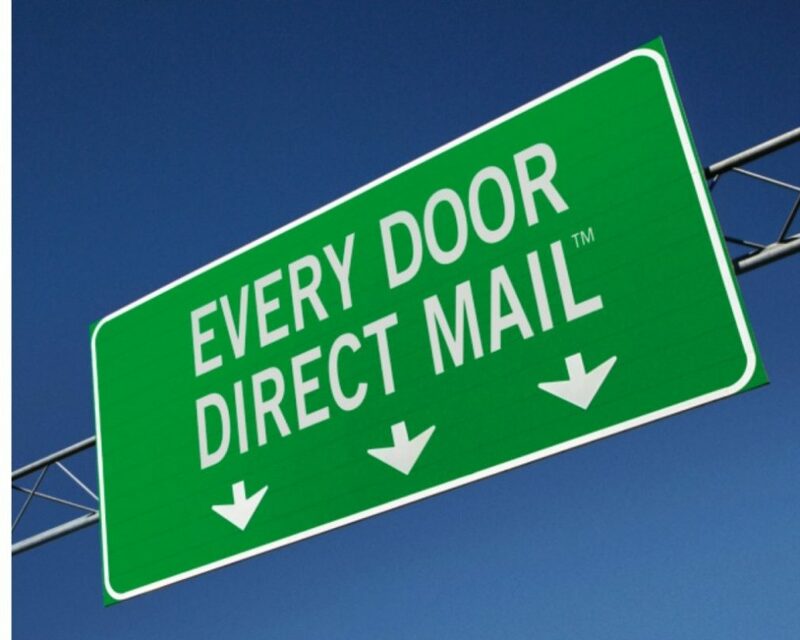 That’s something you should definitely keep in mind as you construct your direct mail strategy moving forward.